Streaming movies, TV shows, and cartoon online is the trend nowadays. Everyone likes to watch their favourite movies without any distraction but by watching movies on TV leads to distraction and also the movies are not of good quality. You can stream movies online in HD quality and also without any interruption if you have a decent internet connection. You can stream movies online, or your favourite TV shows on your mobile device, tablet, PC or laptop. Some other devices were also developed for streaming which was called as Kodi Boxes. They are set top boxes available for streaming of movies, TV shows, cartoon, anime, etc., They were initially called as XMBC. 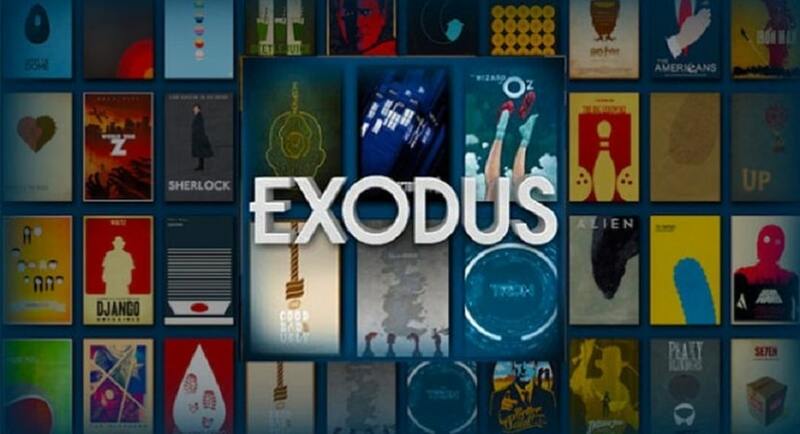 Find a list of best kodi boxes that are available for sale. You need to install plug-ins to stream your content such as amazon prime video, Spotify, YouTube, etc. 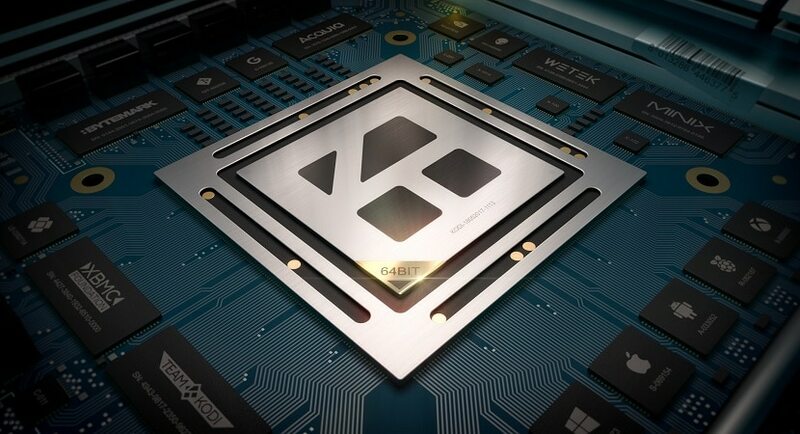 Kodi doesn’t make streaming boxes of itself; you need to install kodi on the compatible devices and run the application for streaming of apps. There are many pre-installed kodi boxes available online and some of them come with fully loaded kodi boxes with some add-ons in them. 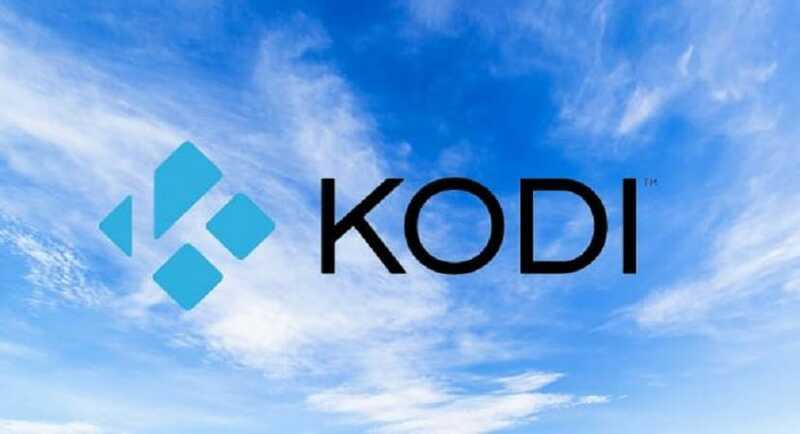 This fully loaded features also contains some pirated content, i.e., it allows users to watch subscription channels free of cost which is illegal .U.S, U.K., and many other countries have banned these fully loaded kodi boxes. 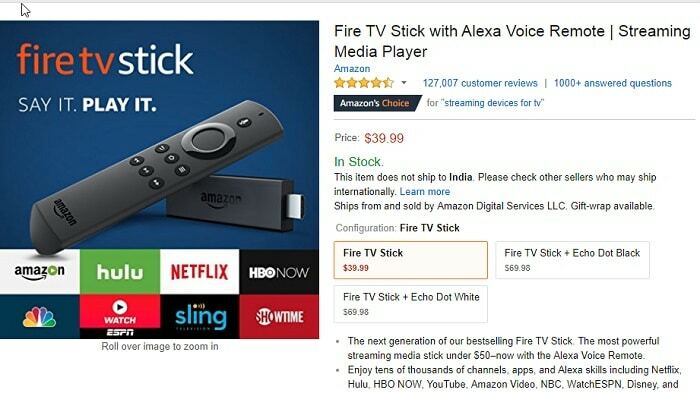 It comes with HD access to channels and also in its update the media streamer is 30% faster than the older version.Amazon Fire TV Stick has WiFi connectivity and a quad-core processor. The operating system is FIRE OS (Android based). 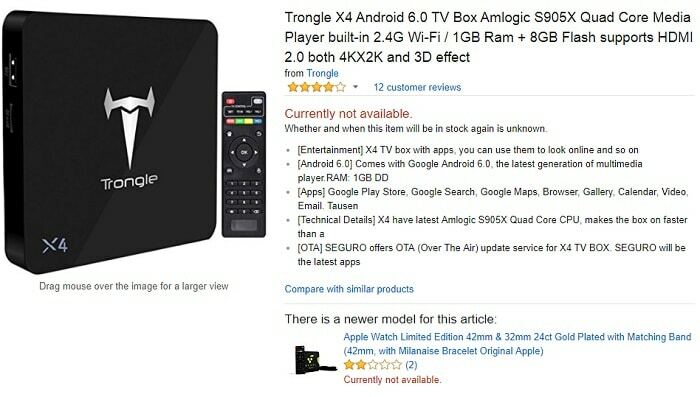 It does not come with pre-installed kodi, so you need to install kodi in this device and enjoy streaming of videos. You can watch videos in 1080p through the HDMI port and also it gives you access to Netflix, Amazon Prime, etc., It doesn’t allow you to watch 4K videos which are a drawback of this device. Except that after you install kodi in it, this device is the best. Besides Amazon Fire TV Stick, Amazon Fire TV is also the same, but it has some outstanding qualities tat make it different from the above one. It can give you access to 4K videos which is awesome, and it has WiFi and also ETHERNET connectivity. It has an MEDIATEK 2GHz quad-core processor with FIRE OS operating system. You need to install kodi in it. But because of its voice navigation and media streaming quality, it wins your heart. If your WiFi connectivity is too slow, then it has Ethernet port also. You can also insert a microSD card to load your movies, and you can enjoy your viewing experience while travelling also. It is also a 4K set-up box and is the best among the best kodi boxes. Nvidia Shield also allows you to play games on your device and comes with a joystick. It has 1.9 GHz quad-core TegraX1 processor. Nvidia has the most updated operating system, i.e., Android 6.0 MARSHMALLOW. The Shield also allows you to voice navigate and the kodi also supports voice navigation. Running Nvidia shiled through kodi on your android screen through voice navigation is the best experience of watching any video as it comes with 4K, i.e., ULTRA HD is quite awesome. It also has ethernet port at the back of the device. 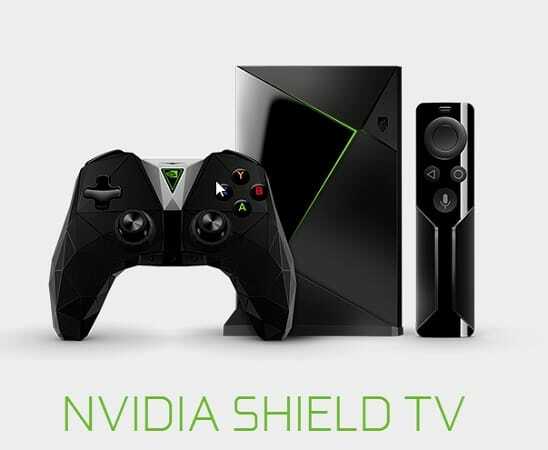 This device resembles fire TV in many ways, but if you want a good gaming experience, you may get Nvidia shield. Except this fire tv is a good kodi device as Nvidia shield is very much expensive. It contains 2GHz Quad-core Amlogic S905X processor and contains Android 6.0 Marshmallow operating system and also has access to 4K videos which is quite appreciable. This is same as fire TV and Nvidia shield. Wifi connectivity is not as easy as the above ones and is a bit slow and is not easy to watch 4K videos with much lag. You can connect Trongle X4 to ethernet port and access videos in 1080p and works well. You also have micoSD card support (expandable up to 32GB) which is great to store and watch movies during your holidays. It has 1.2GHz quad-core ARM Cortex –A53 processor and it is also cheap to buy but does not support 4K videos. 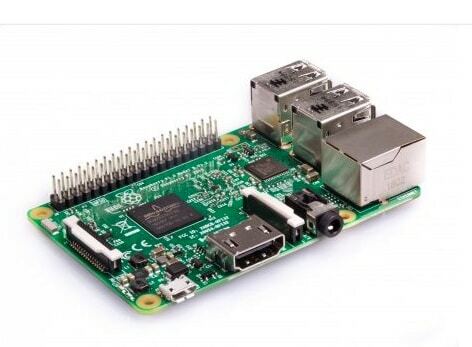 The Raspberry Pi Foundation makes it easy with NOOBS and also gives you two built-in options: LibreELEC and OSMC. OSMC gives you a customized skin to operate, but you can switch to a classic level. But getting other skins may cause the device to lag. You can also use a microSD card to store and allow your Raspberry device to boot quickly. It also needs a case and also doesn’t come with a remote, so you need to get one. You can also get the app from play store to install in your device. 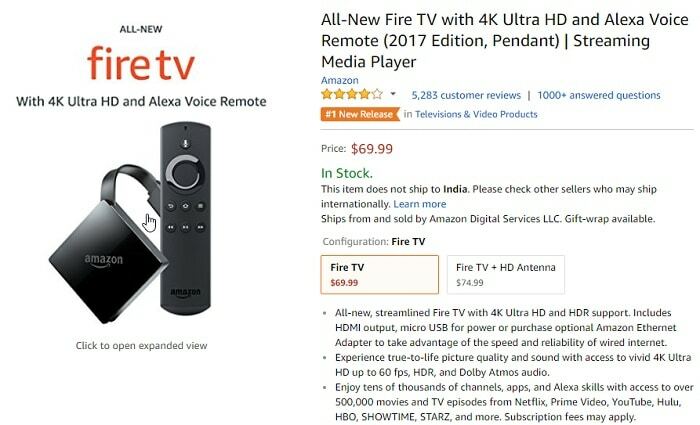 If you have a Raspberry device already, it is good for viewing 1080p videos, but if you don’t have one, then AMAZON FIRETV STICK is a better option to go for as it is cheaper than Raspberry. But if you are a fan of Raspberry then you may get it. Certainly a deserving place on our list of best Kodi boxes. 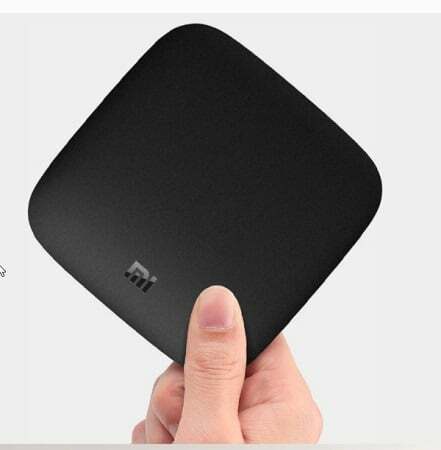 It is Xiaomi’s take on setup box and is one of the best kodi boxes. But you need to install kodi in it. 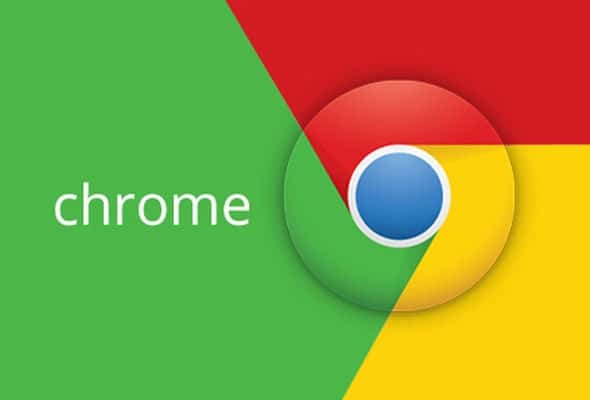 And it becomes hassle free to watch HD videos on your Android device. The Mi-Box comes with the 2.4 GHz Cortex-A53 processor. It also has WiFi connectivity and 4.0 Bluetooth support with HDMI port. And also has an expandable memory of 32 GB. Which helps you store your favorite videos to stream offline. You can also use your MI box by voice navigation. By installing SPMC from your google play store and use this wonderful device. These were some of the best kodi boxes. (i.e., you can install kodi in them as there is no official kodi box). WeTek CORE, Emtec Gem Box are also some of the best kodi boxes used but not too useful. 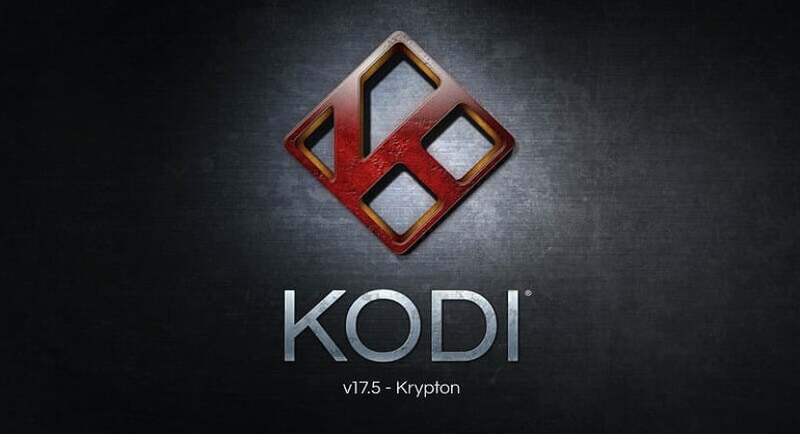 These boxes are available online, and you can look into the sites to get your best kodi boxes. 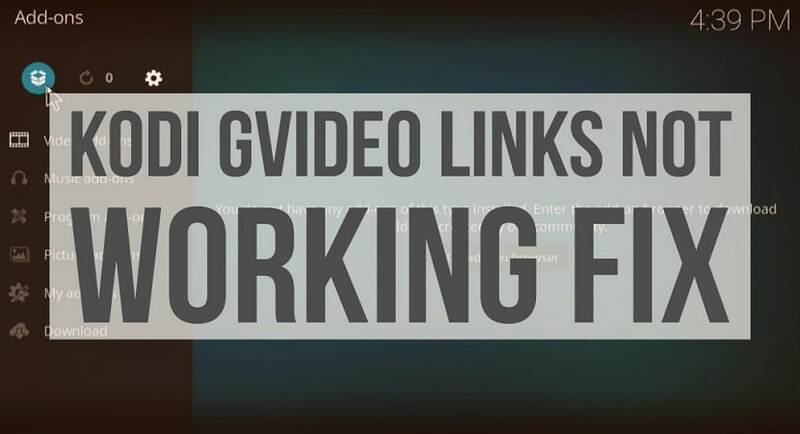 And install kodi through the given links and enjoy streaming of your favourite shows or movies.